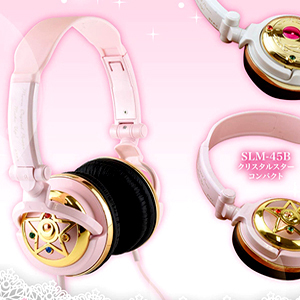 The Sailor Moon musicals (often referred to as "Sera Myu" by English speaking fans though it must be emphasised that this phrasing is a purely Western creation) are live musical productions that were performed throughout Japan from 1993 to 2005 and totalled in 29 separate productions and 800 individual performances. The storylines in the musicals for the most part seem to be retelling of events in the anime and manga though several musicals are deliberately written so as to be completely possible within the official cannon. 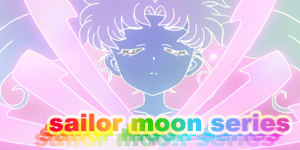 Such musicals include the 1993 Alternate Legend: Dark Kingdom Revival Story musical which takes place very early on in the Sailor Moon R anime season, the 1994 Summer Special Musical: Usagi's Road to Becoming a Soldier of Love musical which seems to occur early on in the Sailor Moon S anime season and the 1995 Sailor Moon Super S: Dream Soldiers, Love, Eternally musical which could very well fit in somewhere in the SuperS anime season. 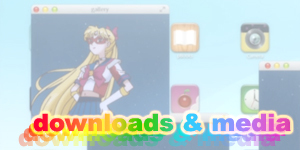 There are also several Sailor Moon musicals that contain purely original storylines that take place after the final chapters in the manga and anime such as 1999's Spring Special Musical Bishoujo Senshi Sailor Moon: The Legend of Kaguya Island musical (and it's revisions) as well as the popular Dracul Trilogy, a series of three musicals (and one revision) that tells an epic story of vampires, Moon Kingdom revelations, a new Sailor Soldier and more. 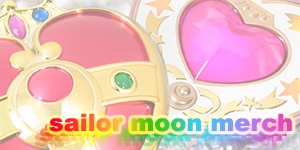 While each Sailor Moon musical can be enjoyed on it's own (all of them with the exception of the Dracul musicals) are stand alone stories), I highly recommend starting with the first musical and working your way through as you will feel a greater emotional impact when new songs are introduced, cast members graduate (perform for the last time) or reprise a role. You'll also get to appreciate the Kaitebans / Revisions (repeat performances of musicals performed about half a year after the original which improves upon the first version) more by watching the musicals in order as you'll notice the changes to the plot, new songs, special effects or even major character changes which adds to the experience and is a lot more enjoyable than you may first think and not simply "watching the same musical again". 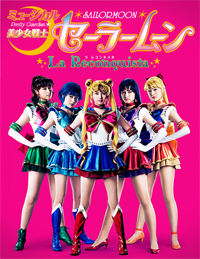 Western fans seem to sort the original musicals that ran from 1993 to 2005 into four separate Stages organised by the main performers who star as Sailor Moon, Anza Oyama, Fumina Hara, Miyuki Kanbe and Marina Kuroki. In reality though the official Japanese Stages are fairly different. It is these official Japanese Stages that you will see in use in this guide below. No official name has been given to classify the new musical that debuted in 2013 so I will simply be referring to it and any other new musicals as a "New Musical". 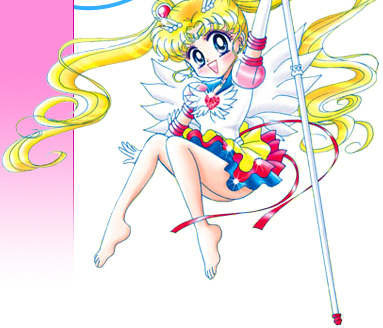 The First Stage Sailor Moon musicals ran for the entire length of the original airing of the Sailor Moon anime on Japanese television from 1993 to 1998 and thus each year focused on a storyline similar to that airing at the time. As mentioned above several of the musicals actually fit chronologically into the anime continuity. 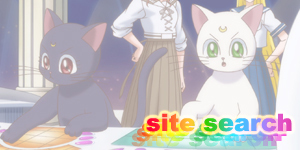 Naoko Takeuchi also appeared to be more involved in this First Stage than the other stages as well which helps legitimise the musical continuity a bit. Due to this being the First Stage, four of these musicals never had their performances recorded let alone released on DVD or VHS which is why some of the guides appear a little content-light. Where possible I've added as much information that has been made available concerning these performances. 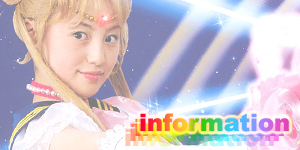 Throughout the entire First Stage musicals, Sailor Moon was played by Anza Oyama who did an amazing job with the role and has made her a fan favourite in many circles. 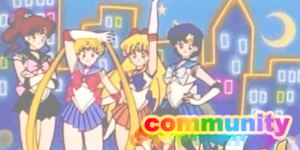 Other performers worth mentioning are Ayako Morino who played Sailor Mercury for the entire stage, Yuta Mochizuki who played Tuxedo Mask beginning with the Sailor Moon S musicals and would stay with the show through to the Second Stage and Yuri Nishina who played a perfect Queen Beryl in the first musical and would return for the final First Stage musical five years later to bring the entire stage and it's musicals full circle. 1998 Winter Special Musical: Eternal Legend (Revision) The Final First Stage!! 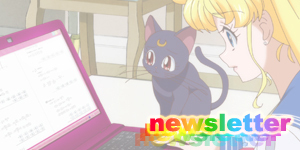 To coincide with Sailor Moon's 20th Anniversary and the rebirth of the franchise with a new Sailor Moon anime, new merchandise and new releases of the original anime and manga, a new Sailor Moon musical was announced on the 3rd of June 2013 featuring an entirely female cast for the first time in Sailor Moon musical history. 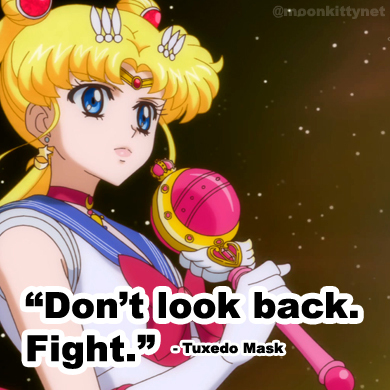 Several male characters had been played by female performers in previous musicals but major male characters such as Tuxedo Mask and Pegasus had always been played by men. This change definitely marks a shift in the musicals into a different genre though just how different they will be remains to be seen until September 2013 when they debut. It is unknown if more new musicals will follow after La Reconquista though it has been officially stated that if this first new musical proves popular, more will follow. No official "stage" name has been given for this new musical (or any that may follow) so I will simply be referring to any new musical as a "New Musical" musical.